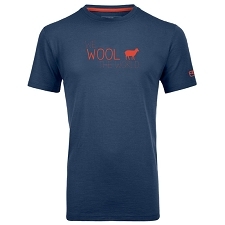 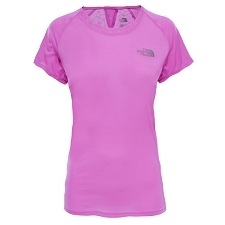 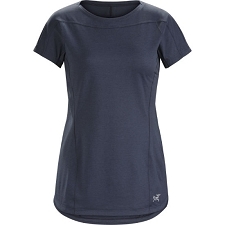 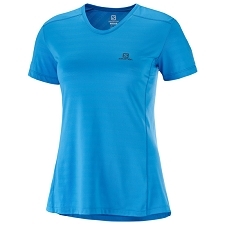 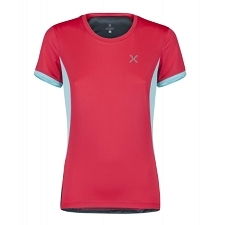 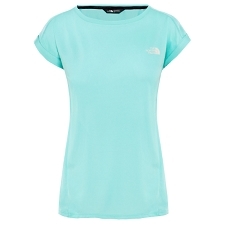 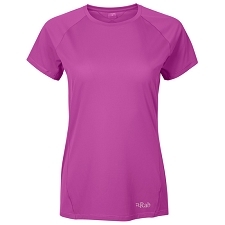 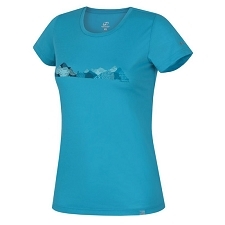 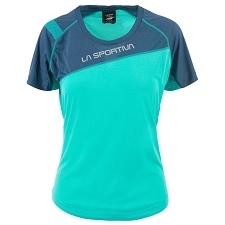 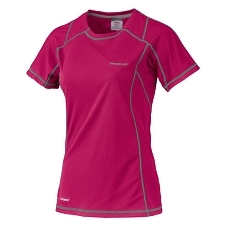 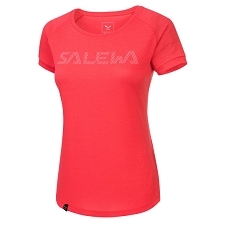 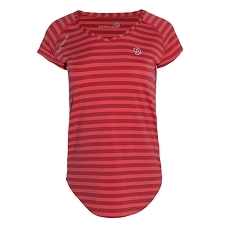 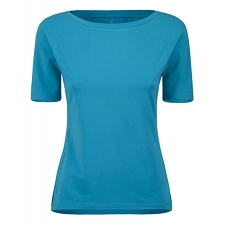 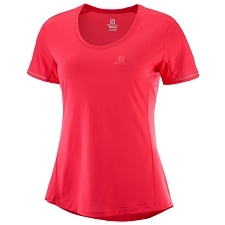 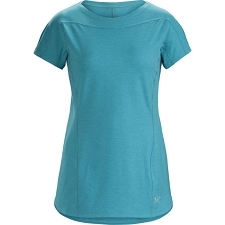 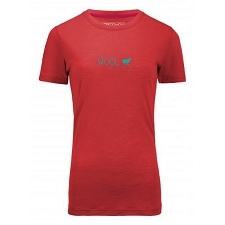 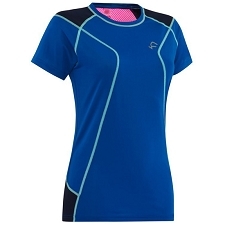 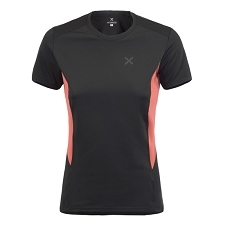 Lightweight, versatile and designed for trail running, the Taema Crew offers a high level of moisture management and a soft, comfortable feel. 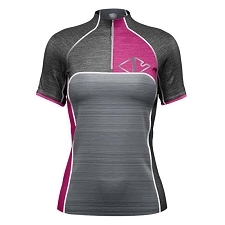 The bi−component Phasic™ LT fabric wicks moisture off the body, dries quickly, and provides thermal comfort across a range of temperatures. 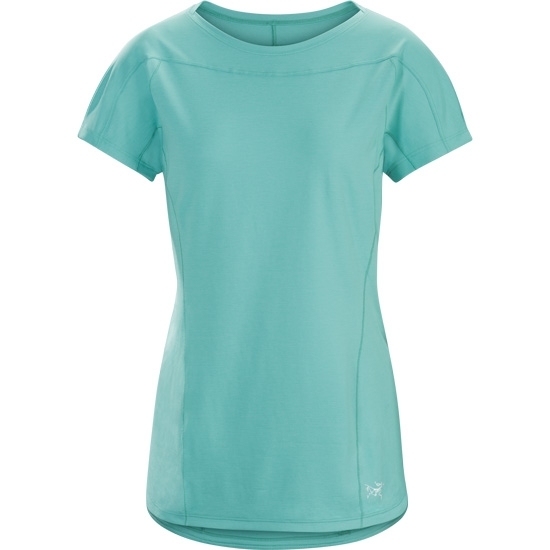 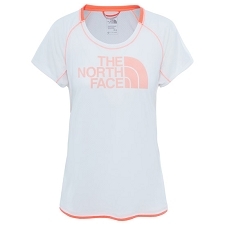 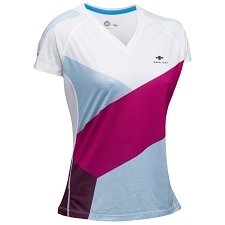 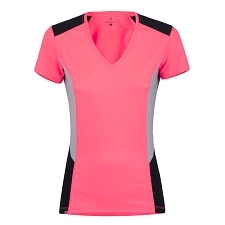 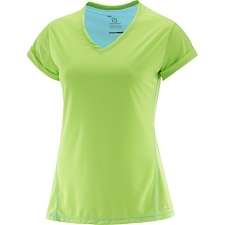 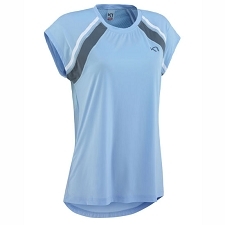 The articulated design, slightly scooped neck and minimized seam construction help eliminate irritation, and the trim fit layers easily and stays close to the body to optimize fabric performance. 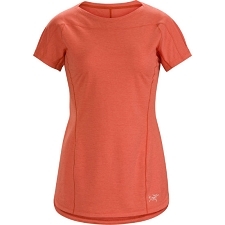 Customer Opinions "Taema Crew SS W"